Hello! Welcome to the site and thanks for stopping by. 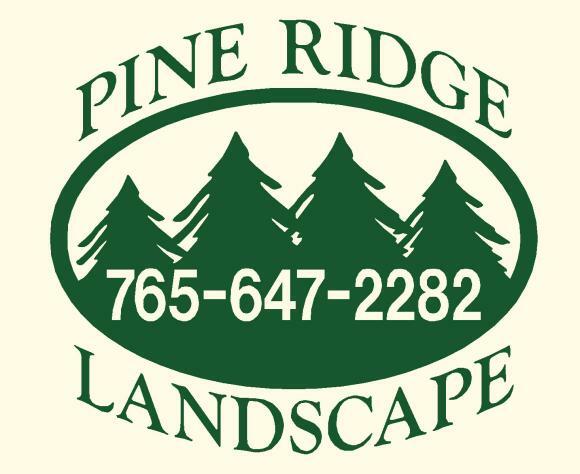 Pine Ridge Landscape, LLC. 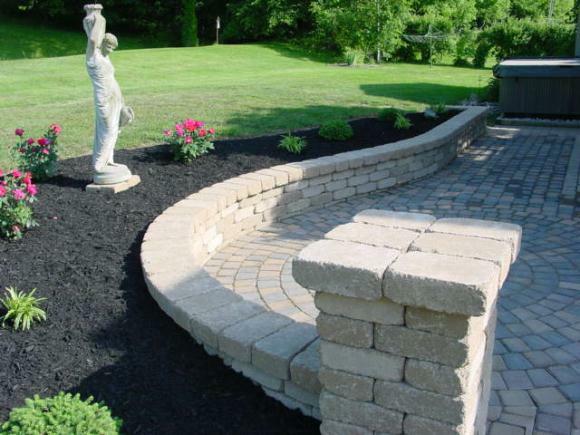 was established in 2003 with a goal of offering an individualized approach to landscaping. 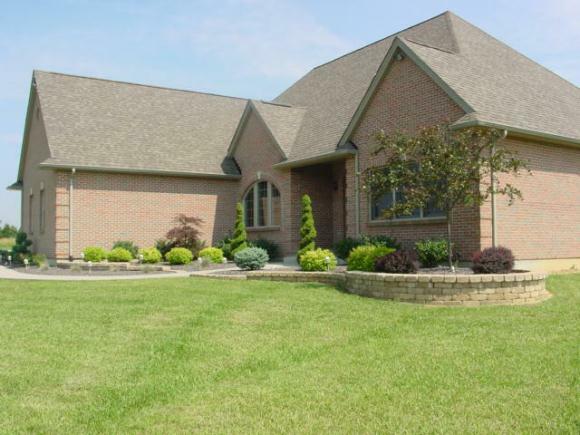 Since then, we have developed great working relationships through many satisfied customers. 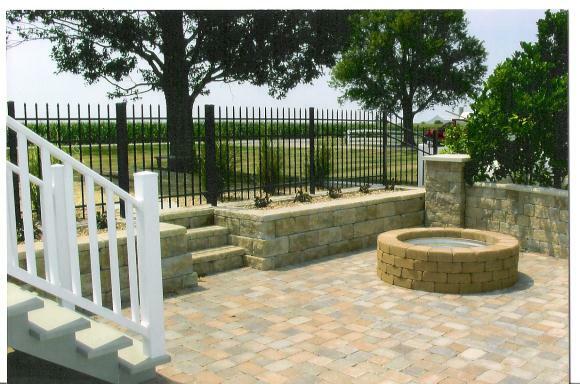 We pride ourselves on offering solutions to each customers individual needs, and do our best to produce a high quality product. Take a few minutes to check out the next few pages and let us show what we can do for you.